When I finally booked that first glorious vacation without my kids, I did a very long and enthusiastic happy dance to celebrate. But then, I got down to business. I wanted to streamline my travel time. Why stress out when there were ways to focus on more important stuff, like relaxing and playing tourist with my husband? 1. Get approved for TSA precheck (it’s cheaper thank you think). I figured this option was only for the super rich, but it turns out that it’s only $85 for five years. If you travel frequently, that price feels pretty next-to-nothing compared to the hours of hassle it’ll save you. Start by filling out the application online here. If you plan to travel internationally a lot, go one step further and get your Global Entry credentials. Either way, breeze through to your gate sooner. Bonus: You don’t have to take off your shoes or belt during your security screening! 2. Find the best seat on the plane. For this, I don’t believe in relying on the airline. I use Seat Guru and do my homework. I love it because you can browse more than 800 different types of aircrafts to find out insider deets like how many pesky middle seats there are on your plane, how far you’ll be from the bathroom, average legroom, and more. 3. Bring (stylish) compression socks. These things aren’t just for old ladies. Long haul flights and sitting too long can make you susceptible to deep vein thrombosis, a condition where a blood clot forms in your larger veins (typically your legs). That clot can then travel to other parts of your body (like your lungs), leading to some pretty serious problems. It’s easy to find cute compression socks online (check out RejuvaHealth), and a bonus is that your legs will stay comfortably warm throughout your flight. 4. Wipe down your seat and tray table…immediately. Like most moms, I got so used to carrying baby wipes everywhere that I couldn’t stop when it came to little old me. I bring along a few packs, definitely one that’s anti-bacterial as well as a set for my face. I use them to clean my electronics, take care of spills, and especially wipe down my tray table. You’re eating and leaning on your table through your entire flight, and so have hundreds of other people before you. Make sure that thing is spotless before you take off! 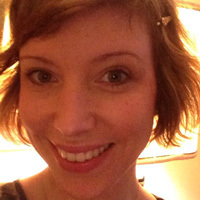 Right now, I’m loving Honest 3-in-1 facial towelettes. I use them constantly. 5. Hydrate your face. Of course you’ll drink lots of water, but don’t forget about your face. I was on a trip to France with my in-laws when my brother-in-law, who is French, handed me a bottle of Evian. No, not the spring water. 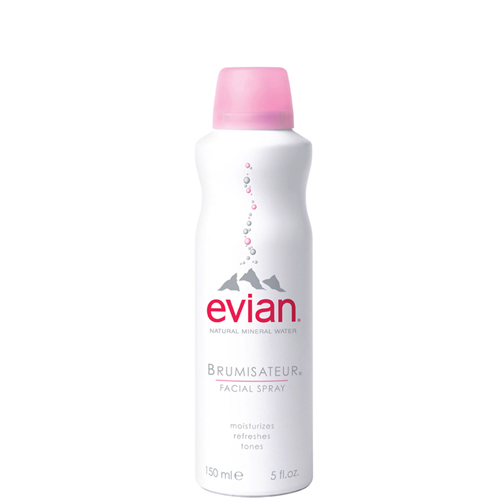 The facial spray. He told me his mother and aunts couldn’t live without it on long trips. Now, I’m obsessed. 6. Don’t forget to moisturize your nails. Sure, your whole body gets parched and moisturizing is key. But one body part that gets neglected are your nails—they dry out so quickly and are vulnerable to chipping in and post-flight. When you’re slathering on your lotion or hand cream, be sure to pay extra attention to your nails and cuticles if you want them to stay long and strong when you land. Right now, I love everything by Neal’s Yard. 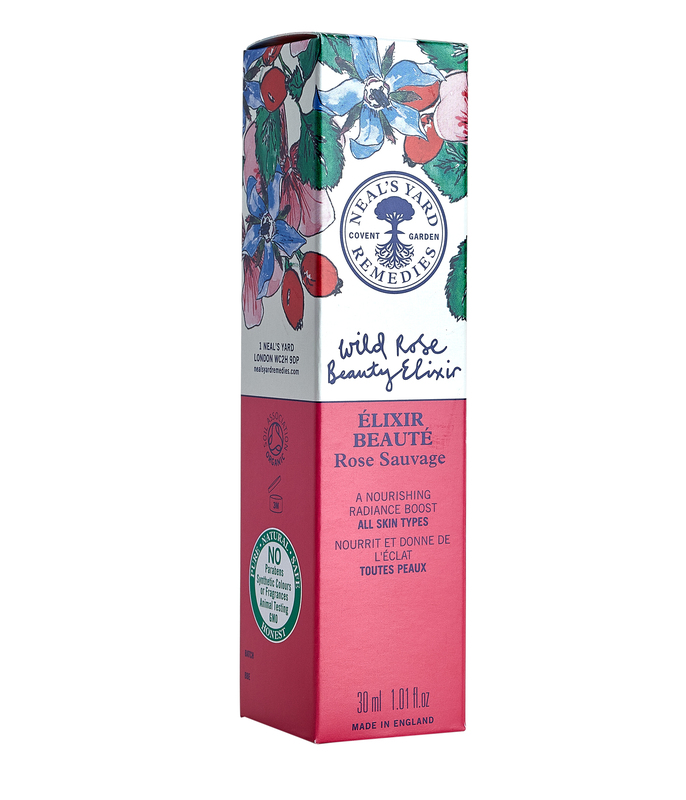 I slather on their Wild Rose Beauty Elixir when I know I have a flight coming up. It’s luxuriously lightweight but attacks dryness instantly. It’s available at select retailers, or ask your dermatologist. 7. Invest in noise canceling headphones, despite the price. Sure, they’re expensive, but when you’re finally on that plane and far away from your own screaming kids, do you really want to hear someone else’s wigging out? Sit back, relax, and tune it all out until touchdown. 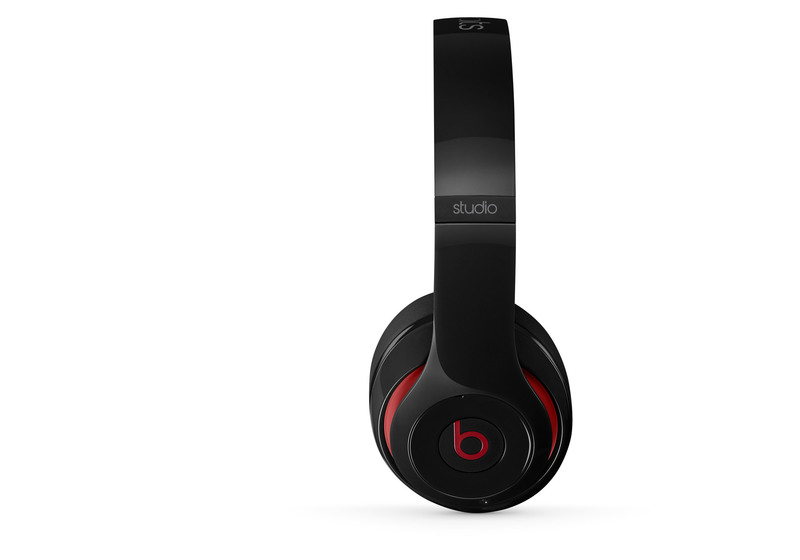 You don’t have to go luxe, but if you want to, these headphones from Beats by Dre are rated the best in the biz. 8. Roll your clothes—and you can pack more. In her book, The Life-Changing Magic of Tidying Up: The Japanese Art of Decluttering and Organizing, Marie Kondo recommends rolling your clothes to maximize space in your closet at home, but the same can be said for packing a suitcase. You’ll be able to fit in more (hello, fashion options! ), and your clothes won’t wrinkle as easily. 9. Take a big, cozy scarf and use it as a blanket. 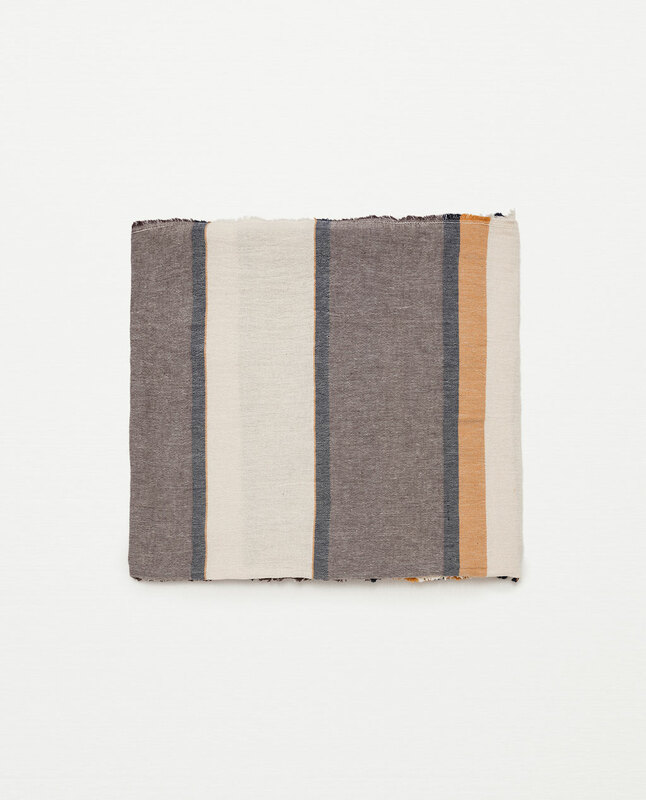 I love this oversized one from Zara, but you probably have a favorite shawl or pashmina that you love to snuggle up to. When you’re cold it comes in handy, and when you’re ready for a snooze, it’s a must-have. 10. Mask your eyes. 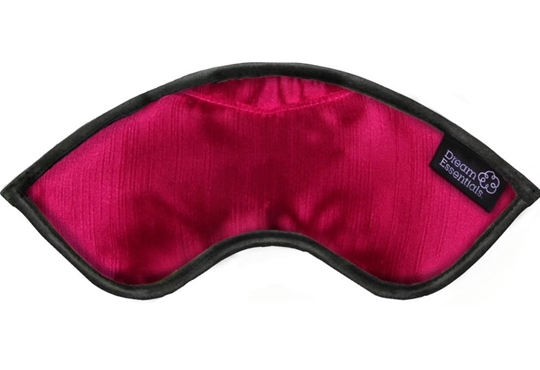 Go for a cushy, silky eye mask in a darker color so you can make sure you’re blocking out unwanted bright light (or annoying people on the plane, amiright?). And, you guessed it, if it smells good (lavender, anyone? ), even better! If you can’t decide, I say bring along two masks. One can work wonders on tired airplane eyes, and the other is for sleeping. For sleep, try this one from Dream Essentials. It comes with a lavender herb sachet. I also love this cheapie from Rite Aid for what I call “airplane look.” You can stick the TheraPearl eye mask in the fridge or freezer before you leave for an extra cold burst. 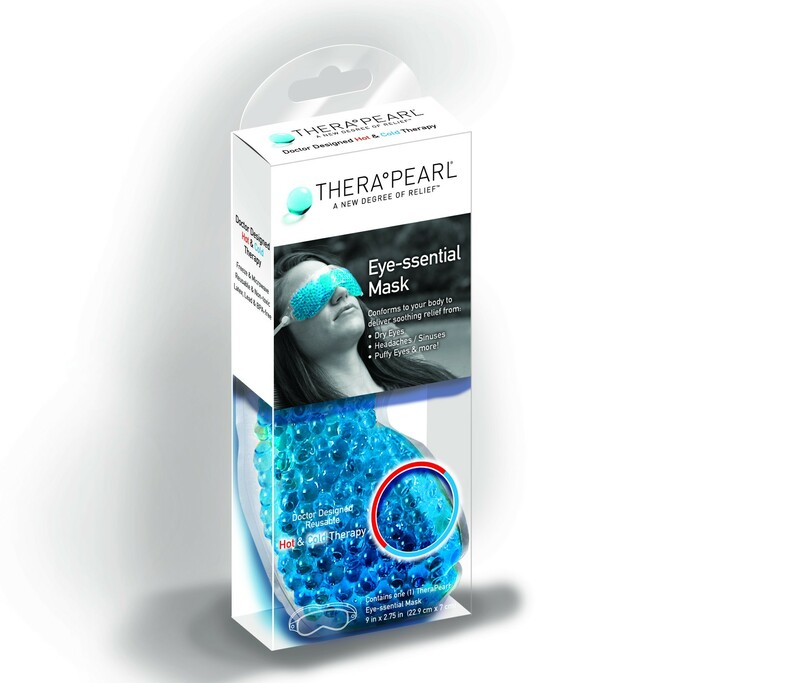 Buh-bye tired, puffy eyes. 11. Stay supercharged. This goes without saying, but if you plan to use any electronics on a long trip, you’ll want to make sure they don’t, um, die. 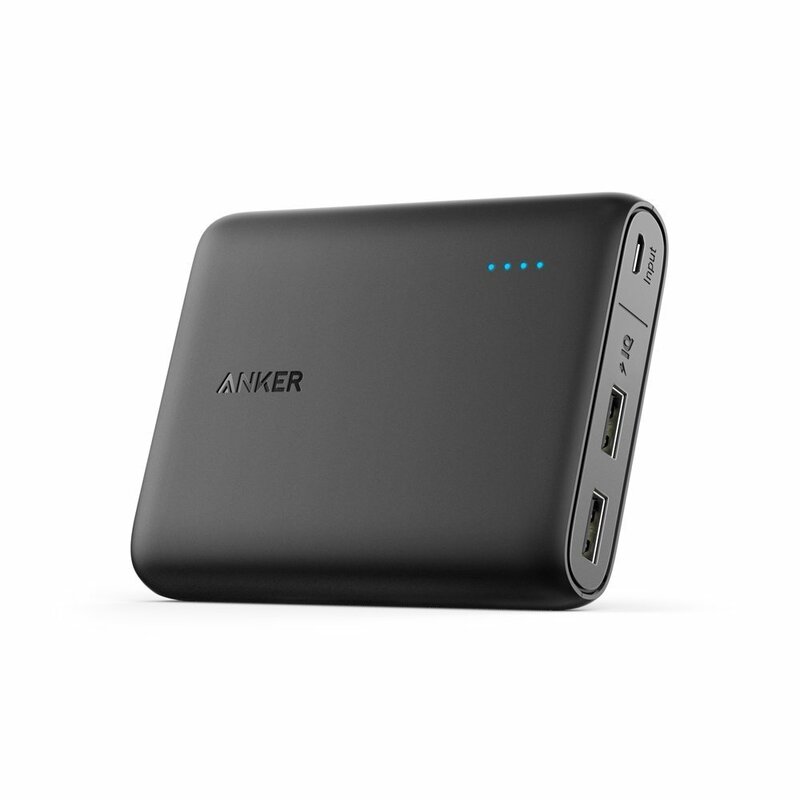 Invest in a portable charging bank (like this one by Anker Power, available on Amazon.com). For your phone, bring along a proper USB charger. 12. Mark your luggage with a “fragile” sticker. 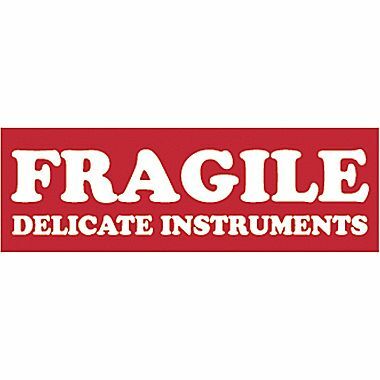 I heard this one from a world-traveling friend who said that ever since she slapped a “fragile” sticker on her luggage, her suitcase has always emerged from the baggage turnstyle first upon arrival. And nothing was ever amiss or damaged. Worth a try! You can buy a sticker at Staples or most office or mailing supply stores. 13. Bring a foldable rain poncho or zip-up. No one wants to get stuck in the rain, and it’s always a hassle to remember to bring an umbrella. Pack a good quality jacket that can be easily stowed inside a shoe or the pocket of your purse. 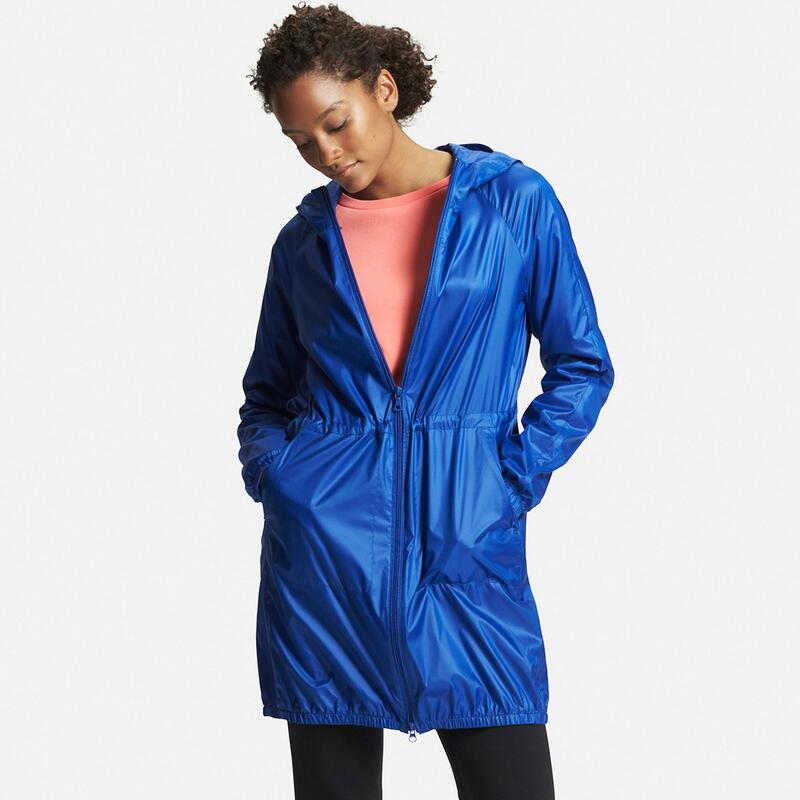 I love a good “pocketable” rain coat like this one from Uniqlo. 14. Smell like a spa, not a perfumerie. I mean, how pissed are you when the guy next to you smells like he bathed in a bottle of cologne and you’re stuck smelling it the entire flight? But on the flip side, long flights are…well, long. And your natural body odor is going to shine through eventually. Split the difference by bringing along a bottle of your favorite essential oil. They smell amazing and can calm and soothe all at once, making a long trip much more tranquil. I recommend bringing along a tiny bottle of lavender or cedarwood oil. When you’re feeling stressed, or (eek!) when you end up sitting directly next to the busy, smelly airplane bathroom, dot a little bit on your pulse points. A small dab goes a long way. 15. Download Uber or Lyft to your phone before departure. These apps, which make it easy to score a ride when you’re out and about on a vacation, will make you feel like you really do have your own personal driver no matter where you’re going. Frequently, too, the rides are actually cheaper than a taxi cab or airport shuttle.